Our hearts go out to those families and individuals in Joplin who have experienced so much devastation and loss in the past few weeks. Bright and early this morning Coldwater's Neighbors 4 Neighbors team left, headed towards Joplin, MO. More than forty volunteers full of energy and anticipation piled into a caravan loaded down with supplies ready to help our Joplin neighbors. The beautiful sunrise and cool morning breeze echoed the the hope and eagerness in the hearts of the volunteers--the hope that Coldwater can bring more than supplies and helping hands to our friends in Joplin, but also encouragement and strength to continue on rebuilding their lives. Keep the Neighbors 4 Neighbors team in your thoughts and prayers today as they come alongside our neighbors to the south. We hope their work today will be a blessing and encouragement to those living there. 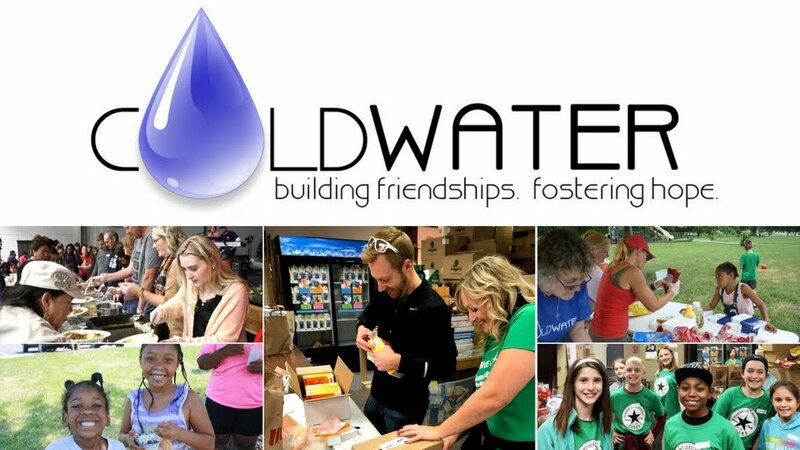 Coldwater plans to send the Neighbors 4 Neighbors team back to Joplin Friday and Saturday, June 17-18, Friday and Saturday, July 15-16, Friday and Saturday, August 12-13. If you would like to donate supplies or be a part of the team in any way, email jackie@coldwater.me for more info!